The Mt. Spokane Ski Patrol is a non-profit 501(c)3 organization committed to skier safety and education, and to providing the finest first aid care possible to the guests of Mt. Spokane Ski & Snowboard Park. The Mt. Spokane Ski Patrol is one of the largest all-volunteer ski patrols in the country and also one of the first, being formed in 1938. Today more than 140 proud volunteers donate significant time, training, and resources to serve the community as Mt. Spokane Ski Patrollers. The Mt. 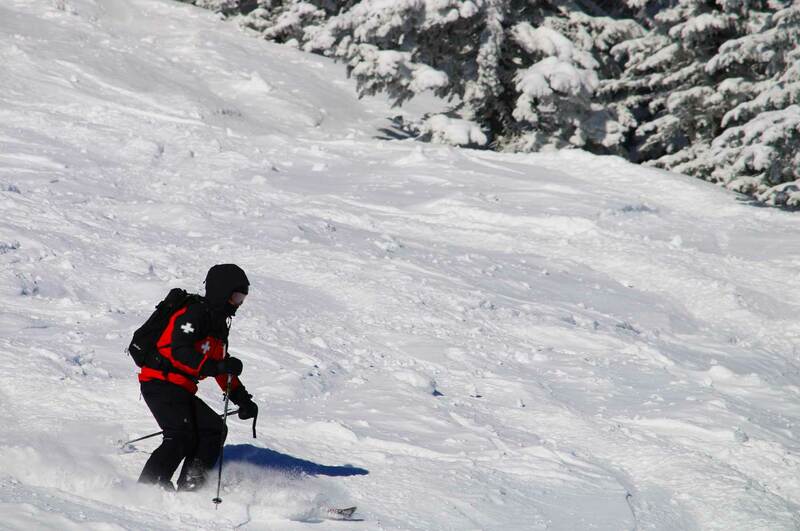 Spokane Ski Patrol has been committed to skier safety and education since 1938. Mt. Spokane Ski Patrol is a non-profit 501(c)3 organization that exists to serve and educate our community. MSSP is committed to skier safety and education and to providing the finest first aid care possible to the guests of Mt. Spokane Ski & Snowboard Park. Formed on Mt. Spokane in 1938, Mt. Spokane Ski Patrol was one of the very first organized ski patrols in the country. Today more than 140 proud volunteers donate significant time, training, and resources to serve guests of Mt. Spokane and beyond. Mt. 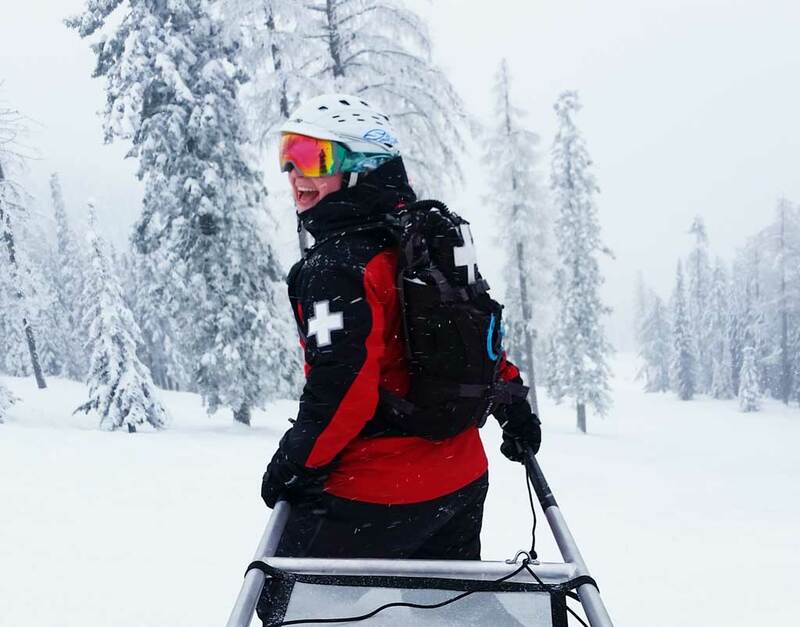 Spokane Ski Patrol not only maintains the highest standards of training, medical care, operational safety, and commitment to guest service, but we are proud to set the bar even higher by going beyond National Ski Patrol and Outdoor Emergency Care standards to provide the best care possible. © 2019 Mt. Spokane Ski Patrol. All Rights Reserved.